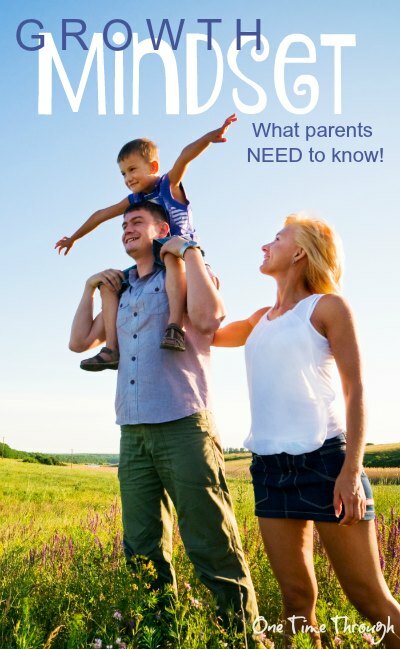 If you knew that a few subtle changes in the way you talk to your children on a daily basis could have a significant impact on how successful and resilient they become as adults, would you want to know what those are? Once you learn about growth mindset, you’ll understand the role that parents have in helping their children develop a resilient way of thinking that will benefit them for the rest of their lives. 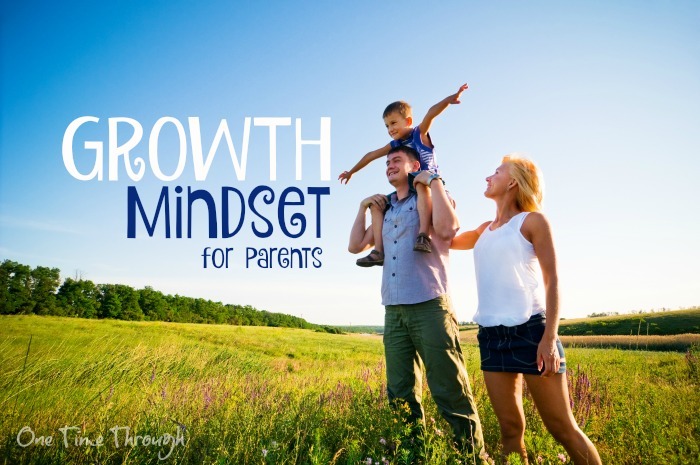 Today’s post is the first of three in a mini-series about growth mindset parenting. Consider this Growth Mindset 101 for Parents! How Does a Growth Mindset Help Kids? When I returned to teaching full-time last year, I was invited to take a course about how to encourage students to be resilient. As a Teacher-Librarian, I teach children from junior kindergarten up to grade 8. What I learned about growth mindset in that course has been incredibly useful in encouraging a positive attitude and perseverance with all my students. Since that workshop, I have applied what I learned to my parenting. And the changes I’ve seen in my son have been very exciting! A person with a growth mindset believes that her intelligence and abilities can be continually developed throughout life, and strengthened through concentrated practise and effort. Stanford professor Carol Dweck, PhD coined the term growth mindset and it has since become a buzz word in the educational world. What she found was that those children share a similar outlook on life – one that focuses on perseverance and positive thinking (from her book Mindset: The New Psychology of Success ). see mistakes as opportunities to learn instead of as personal failures. don’t give up easily when faced with challenges because they believe that hard work leads to success. are inspired to try harder when people around them are successful because they see a model that they can follow. Their self-esteem remains intact throughout stressors because they attribute their failures as due to forces they can control such as effort and amount of practise. So instead of seeing failure as a lack of personal talent or intelligence, they tell themselves that they must not have tried hard enough, or worked hard enough….both things they can change in the future. Do you want to hear what Carol herself has to say about growth mindset? Listen to this awesome Ted talk! 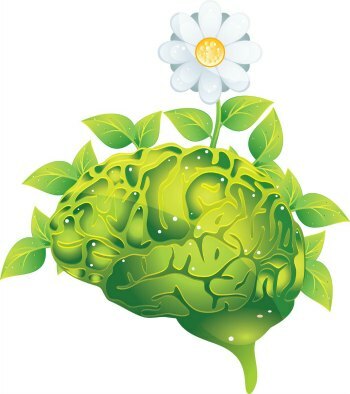 In contrast to a growth mindset, a person with a fixed mindset sees their intelligence and abilities as being fixed or unchangeable with effort. tend to see mistakes as personal failures. avoid challenges or give up easily if they feel frustrated with a task because they don’t want to show others what they perceive to be their personal weaknesses. feel unhappy when others around them are successful because they tend to become resentful and feel less adequate themselves. The self-esteem of fixed mindset people fluctuates with their success. When they experience failure, they attribute it to a defect in their own intelligence or abilities, instead of to a lack of effort or practise. This can lead to feelings of anxiety or depression. When they experience success, this mindset leads them to feel arrogant because they believe they are smarter or more capable than others. The hare had a fixed mindset that he was the fastest and the best. 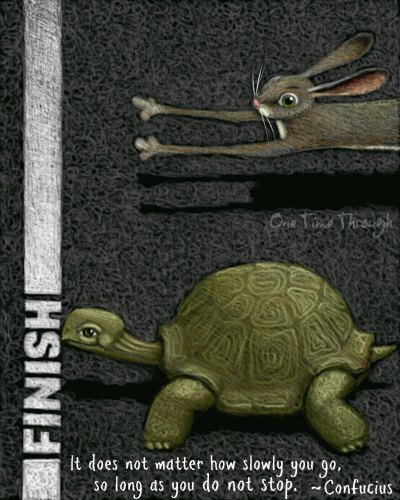 His arrogance led to him losing the race to the tortoise whose growth mindset kept him moving forward! Can you see why it would be beneficial to encourage your child to develop a growth mindset? Now that you know the difference between the two types of mindsets, you’ll start to notice evidence of one or both in your child’s behaviour and speech. 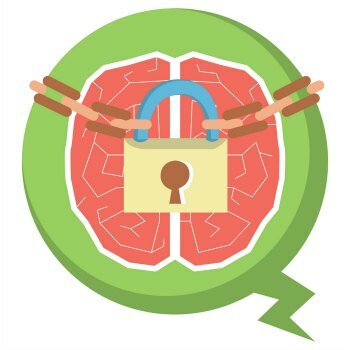 It’s definitely possible for kids (and adults) to show evidence of both mindsets, but they tend to show one predominant mindset when thinking about themselves and their basic intelligence and capabilities. Why not try a little social experiment and just try observing your child or children over the next few weeks? How does my child typically react when he finds something difficult or challenging? Does he gets frustrated and give up immediately, or does he keep trying for a while before giving up? Does he demand help immediately? Does he persist until he reaches success? Does my child label herself positively or negatively? These words tend to reflect a fixed mindset where abilities can’t change. Does my child seem afraid of trying things that are difficult? Eg. Avoids riding a bicycle because they’re afraid they won’t be able to do it. Or avoids practising piano because they feel it’s too hard. Do I hear my child comparing himself to others? Does my child understand the value of practising? Have they noticed that they get better at things the more time and effort they put into practising? Do they expect to be able to do things perfectly the first time? How does my child react when she hears about someone else doing well? Do you notice that they are more likely to try hard or to give up/seem disinterested when they see others doing something well that they find difficult? What if it’s something they really want to do well? Next week I’ll have a little self-assessment that you can use yourself to see if you’re doing all you can to encourage a growth mindset. And in the third instalment of this mini-series, I’ll have some great tips for teaching kids to have a growth mindset!